Earlier this week I was downloading the last issue of Stereophile and while I did I noticed in my library the first digital issue I ever bought from Stereophile. I remember I was in a hurry. The paper issue from Stereophile was on the way to me, but I was more than curious and excited! 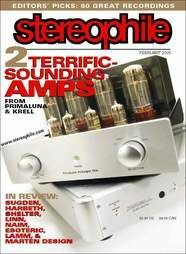 It was the February 2005 issue of Stereophile with both the PrimaLuna ProLogue Two and the Krell KAV300i on the cover. PrimaLuna, the brand we started, design, produce and distribute. How proud we were (and still are). Together with the Krell which we represented in the BeNeLux. One of the most successful Krell models ever. We were the first distributor to order in quantities of 100 pieces. How proud we were (and still are). Now we speak 2015. The time that -how sadly- bankers, banksters, accountants, lawyers often rule today’s audio companies. And then I see again that Dan D’Agostino’s products meet our Herman van den Dungen’s PrimaLuna products. How proud we are as a team (and how proud he is – we know). Dan’s designs are considered worldwide as The Best Of The Best! 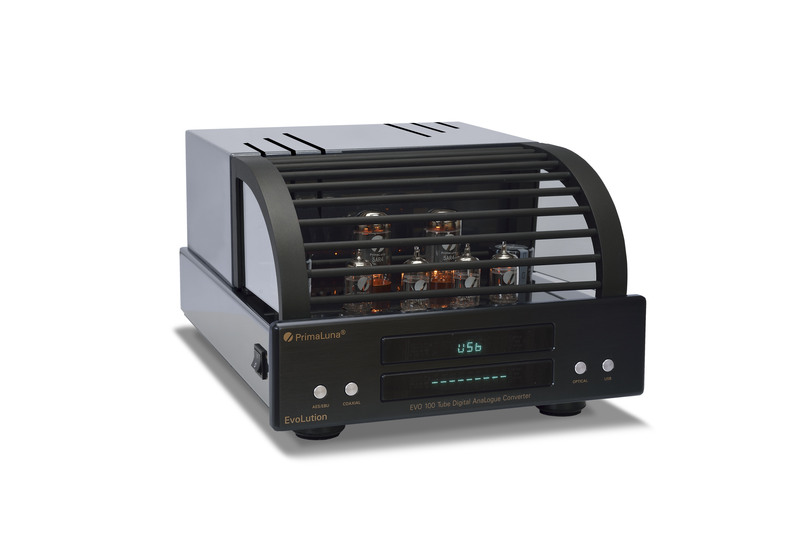 For AV Showrooms Mr Bob Grossman of The Philadelphia Orchestra has reviewed the NEW D’Agostino Amplifier. Before reviewing the Dan D’Agostino Poweramplifier he spoke to several “GURU’S” in the audio business. One of them being Kevin Deal from Upscale Audio & PrimaLuna USA, also known as the “The Tube Guru”. Mr Bob Grossman is a happy owner of PrimaLuna gear. He owns the PrimaLuna ProLogue Premium CD Player & the PrimaLuna DiaLogue Premium Preamplifier. The loudspeakers which Bob Grossman uses are the Magnepan 20.7 loudspeakers! These great loudspeakers are known as loudspeakers which like POWER. Will the Dan D’Agostino Poweramplifier give them the power they need to let them sing? Find out by looking at the video’s below. 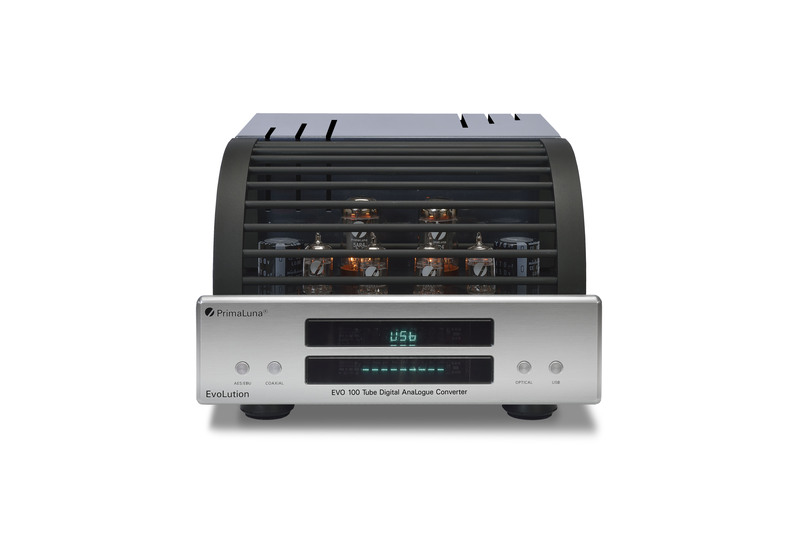 This entry was posted in DiaLogue Premium, DiaLogue Series, Distributors, PrimaLuna´s owners reviews, Reviews, Technology, Versterkers - Amplificateurs and tagged AV Showrooms, Dan D' Agostino, primaluna. Bookmark the permalink.